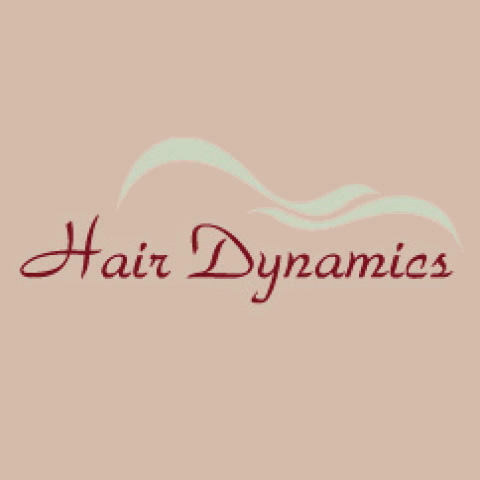 Our hair salon has been in business for over 23 years! Whether you need a simple haircut or a dramatic makeover, our professional stylists will help you achieve your perfect look. We offer a full menu of hair and nail salon services, including hair cuts, color, perms, makeup, manicures, and Japanese hair straightening. We work with our clients on a personal level to provide them with a look they will love. Call to schedule an appointment today!